It’s that time of year again, when the love birds among us start thinking about something special they can do for their better half. 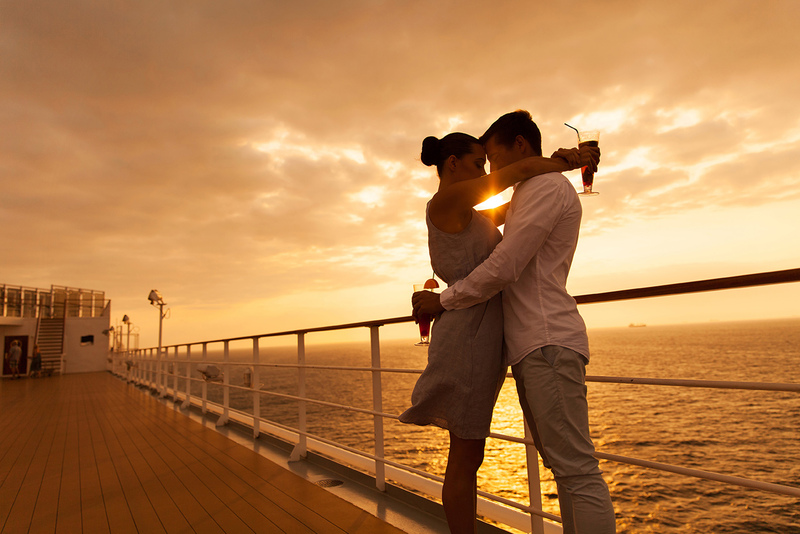 You could buy flowers for her, maybe chocolates for him, or you could do something extra special this Valentine’s Day and surprise your loved one with a romantic luxury cruise for two. I prefer the sound of the latter and to note, I’m single, if anyone would like to whisk me away on any of these sailings. 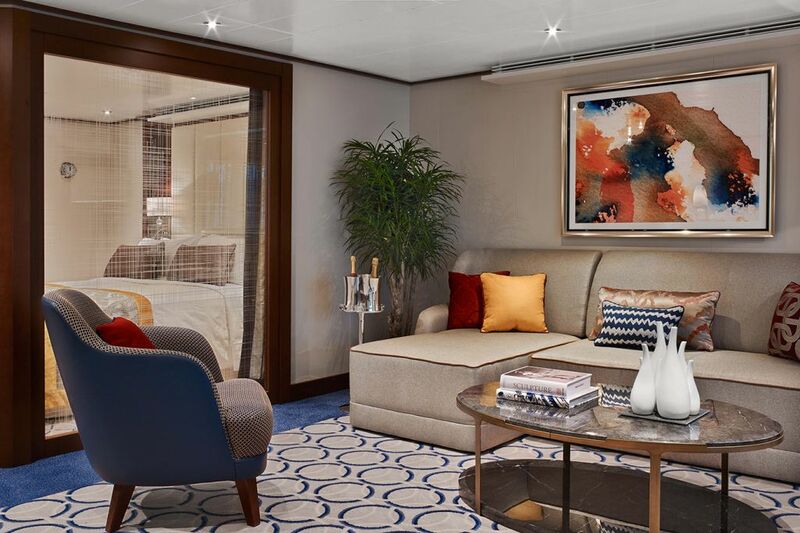 Not only will you live the life of luxury aboard Regent Seven Seas Cruises’ Seven Seas Navigator, you’ll get to enjoy Christmas in paradise. Your brownie point meter is guaranteed to be filled to the top with this cruise. 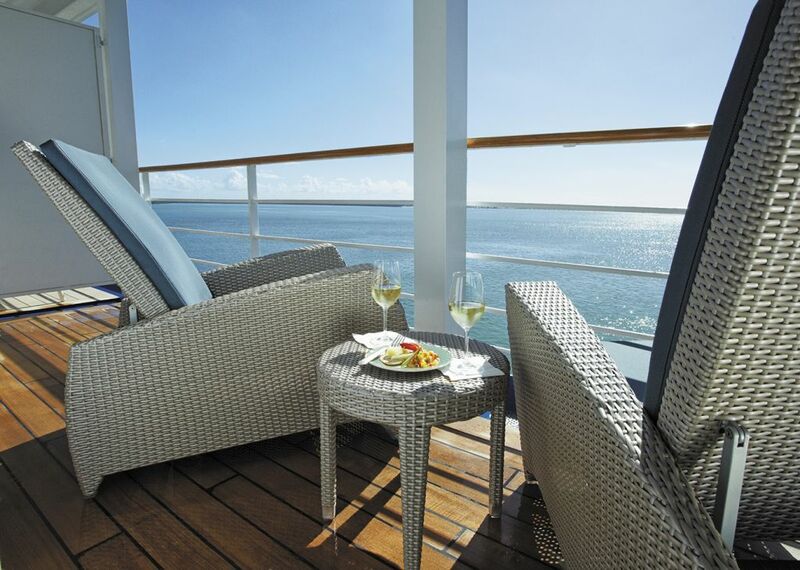 Everything is included with Regent Seven Seas: flights, transfers, gratuities, drinks and more. Shore excursions are also covered in the cost of your fare and on this sailing, they include a romantic sunset sail in Bora Bora, a visit to a black pearl farm in Rangiroa and a white sand beach break in Huahine Nui. At 37-days, this is not your average holiday, but if you were looking for a once-in-a-lifetime experience, this is it. You can combine incredible cultures and fascinating lands as you sail from Greece to Singapore aboard Seabourn Encore. Transit the Suez Canal, see the Red Rose City of Petra from Aqaba, marvel at the Sheikh Zayed Grand Mosque in Abu Dhabi and go off the beaten track in Mumbai. This cruise was designed for those that want to experience different cultures first-hand, while enjoying all modern-luxuries onboard. Cunard. I’m sure for many that is the only word I need write. It conjures up ideas of pleasure cruising from days gone by, when only the rich could afford to experience what it was like to embark on a voyage aboard a grand ocean liner. 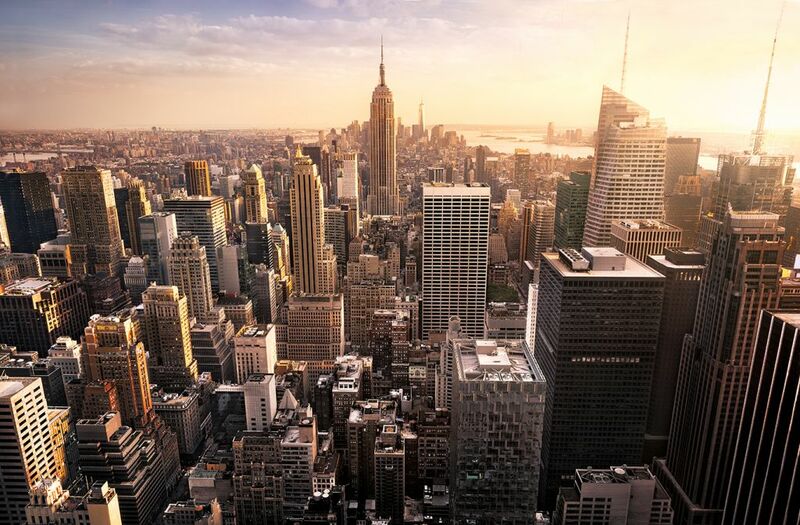 This year, however, it could be your turn, as nothing screams romance like a transatlantic crossing from Southampton to New York. There are numerous dates available, so there’s no need for any meticulous pre-planning, but you should give your onboard accommodations some consideration. All options aboard Queen Mary 2 are desirable, but as this is a special occasion, why not opt for something slightly more luxurious and book a Princess Grills or Queens Grills suite? Both come with various added benefits, including access to the Grills lounge and terrace. I’ve offered you ultra-luxury, a once-in-a-lifetime sailing and a traditional voyage, but I won’t forget those of you that want something that fits around work yet is still bursting with incredible experiences. On that note, I give you the Norwegian Fjords aboard P&O Cruises’ newest ship in 2020, Iona. A cruise to Norway is spectacular at any time of year, but for this piece I’ve chosen a summer sailing, as this is the ideal time to appreciate the grandeur and natural beauty of the fjords and all their wonderful flora and fauna. A 7-nights round-trip from Southampton, is the ideal option for cutting out the hassle of flights and securing time off work. Iona will offer more than 15 restaurant options, more than 10 lounges and bars, 18 whirlpools, state-of-the-art spa and several venues that will be reserved for adults-only. She’s the ideal mix of flexibility and luxury.